On a bright, sunny day in Philadelphia, July 4, 1776, Congress adopted the Declaration of Independence. Two days later the Pennsylvania Evening Post newspaper printed the first rendition of the Declaration for the American public to read. Finally, after seven long years of war and hardships, the British surrendered and a new nation was born. 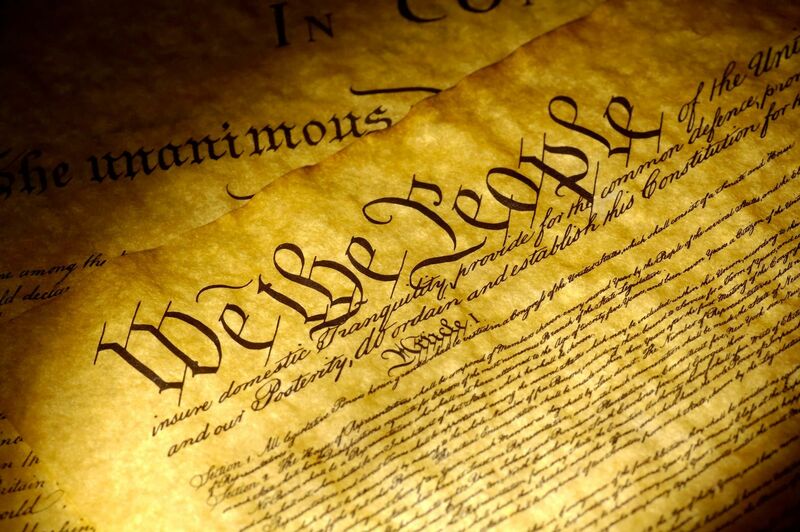 It was then that the American Constitution, one of the greatest documents ever devised by man and a model of cooperative statesmanship and the art of compromise, was written, signed and ratified by the original thirteen states. It is that same Constitution that still guides American society in law today. It is the oldest charter of supreme law in continuous use, and has influenced countless other nations establishing their own constitutions. The first ten amendments to the Constitution are known as the Bill of Rights. Every American citizen is guaranteed freedoms of speech, press, assembly, petition of religion, due process of law, trial by jury, freedom from unreasonable searches and seizures, unreasonable bail and cruel and unusual punishment, among others. Our Constitution embodies important protections for individuals The Fourth of July is one of our most cherished American holidays. It signifies the founding of our country and offers all Americans a time to celebrate with family, friends and neighbors. Most people celebrate what it means to be American through festivities like parades, community commemorations, fireworks displays, cookouts, and family gatherings. These are not only celebrations of our nation’s birth on July 4, 1776 when Congress adopted the Declaration of Independence, but the continuing celebration of the many freedoms we enjoy, and so often take for granted.